Luke Skywalker's lightsaber was the lightsaber used by Luke Skywalker. It was made in 3 ABY after he lost his father's lightsaber to Vader himself, along with getting his hand cut off. Luke Skywalker (Lightsaber Construction) has been added to the DSP Toy Gallery. Click here to view the images. 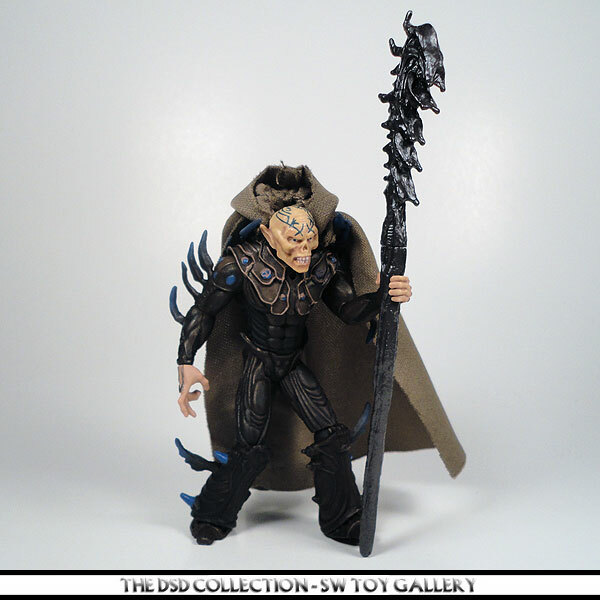 Nom Anor as been added to the Toy Gallery here at DSP. Click here to view the full gallery. 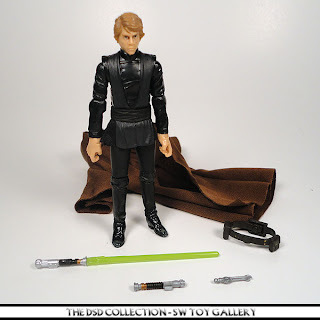 The Discover The Force action figure collection was sold exclusively at Walmart. The card backs for this collection are similar to the Movie Heroes collection, but feature 3D glasses on the left side of the card and a special 3D image on the card backs. Aurra Sing as been added to the DSP Toy Gallery. Click here to view the full gallery of images. 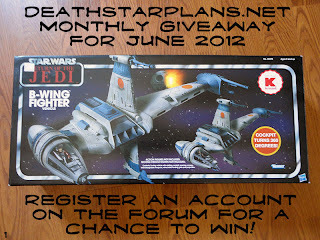 For the month of June, I am giving away a Kmart Exclusive Vintage Collection MIB B-Wing. All you have to do is register an active account on the Forum here! 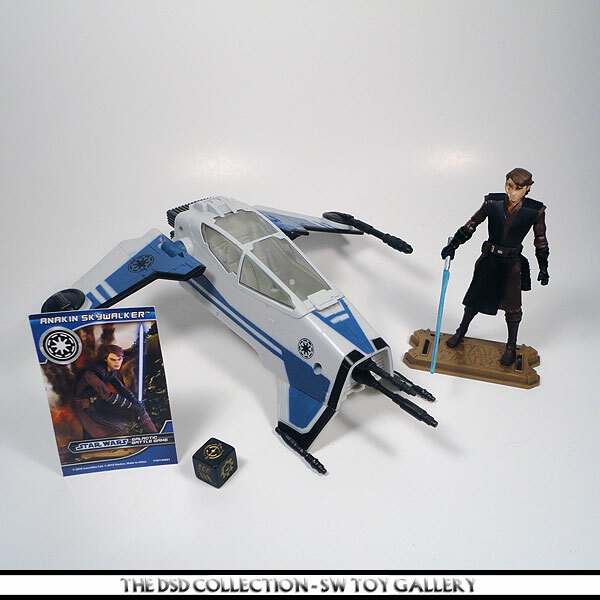 Hasbro has been doing a great job with releasing some interesting deluxe vehicles and packing them with exclusive figures lately. Even if you do not collect the Clone Wars toys this one might interest you for some custom fodder. Click here to view the rest of the images I put together for the Toy Gallery here at DSP. Join the discussion on our brand new Forum! If you do not have an account, feel free to register one.